High-quality herbal extracts with vitamin C. This is an exclusive blend of plant extracts, which helps the body fluids and the overall efficiency of the physiological. 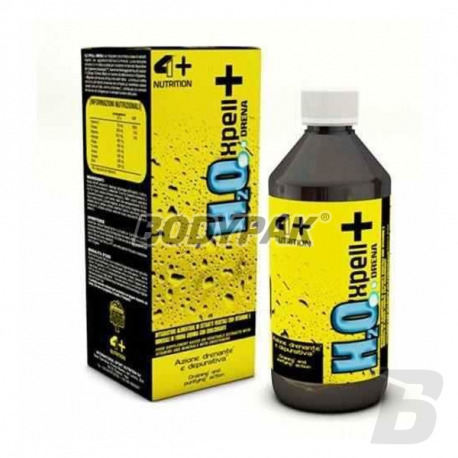 H2O + Xpell Drena are plant extracts with vitamin C. This is an exclusive blend of plant extracts, which helps the body fluids and the overall efficiency of the physiological. The product also supports the function of the urinary tract. 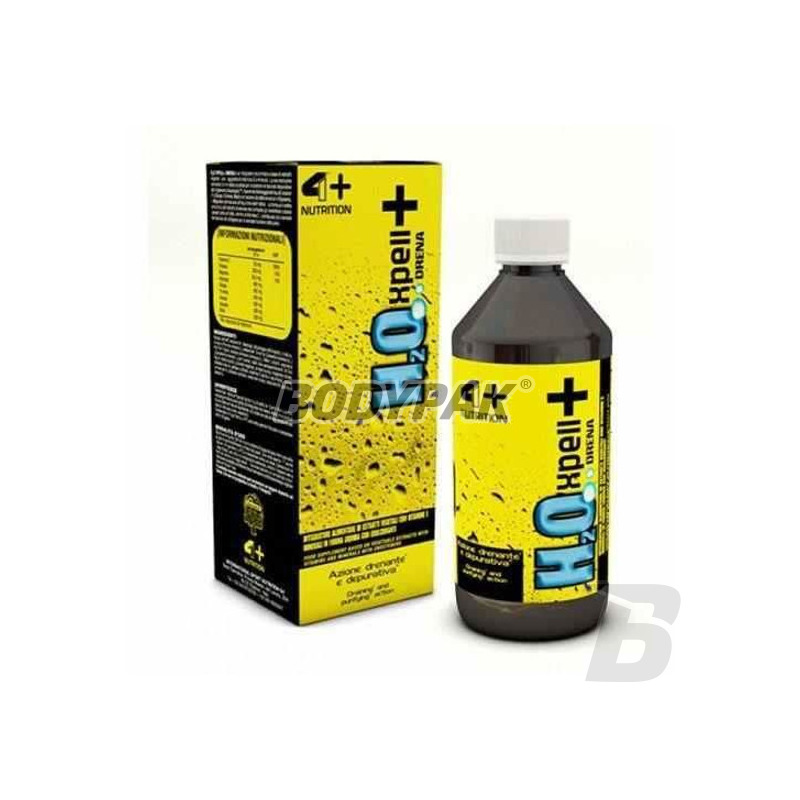 The extracts contained in the product support the nutrition of tissues. Green tea helps to control weight and vitamin C is responsible for increasing immunity. Składniki: wodny koncentrat ekstraktów [woda, korzeń szapargów stosunek 1:2 (Asparagus officinalis L.), łodygi wiśni (Prunus cerasus L.), liście zielonej herbaty (Camelia sinensis (L.) Kuntze), ananas (Ananas comosus (.L.) Merr), części nadziemne skrzypu polnego (Equisetum arvense L.), liście Yerba Mate (Ilex paraguariensis A. St Hill)]; stabilizator (glicerol pochodzenia roślinnego); sok z ananasa; cytrynian magnezu; chlorek potasu; cytrynian potasu; witamina C (kwas L-askorbinowy); aromat; substancje konserwujące (sorbinian potasu, benzoesan sodu); substancja słodząca (glikozydy stewiolowe). Woda wręcz się wylewa z człowieka.. ale prawda - nie jest to na stałe..